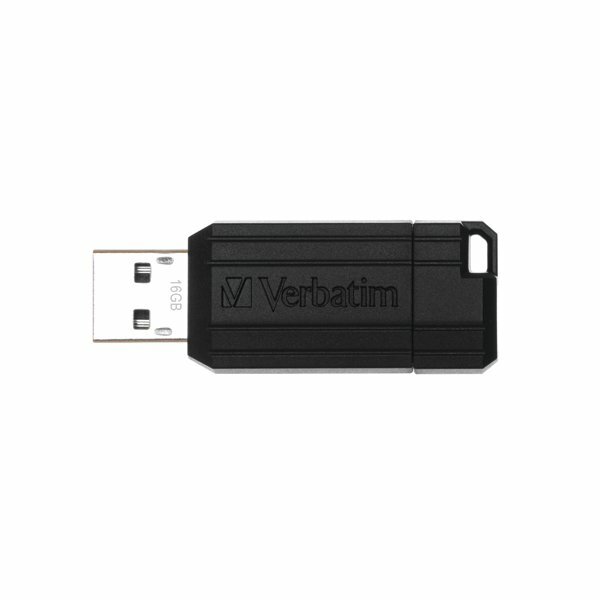 Even though it's about the size of a stamp and just 2mm thick, the Verbatim Pinstripe USB Drive is packed with plenty of storage for your documents, photos, music and videos. Just slot it into your computer's USB port and you're ready to go, with USB 2. 0 technology for faster access speeds. 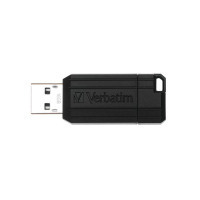 This drive contains 16GB of storage for documents, video, photos and more.